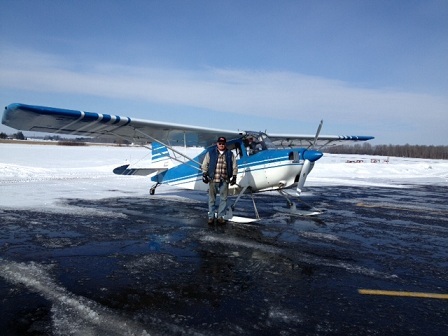 Plus Fuel Surcharge and Sales Taxes. 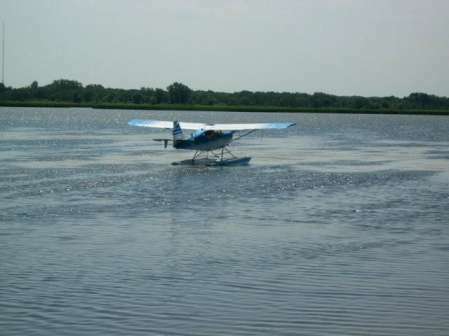 Season is based upon Adequate Weather Conditions. 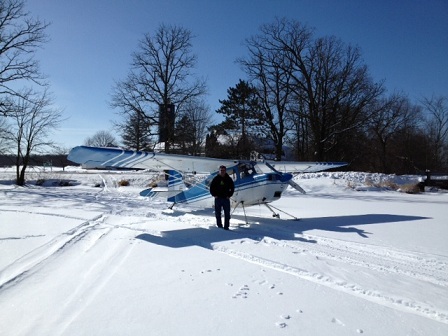 Please call or email for Snow Conditions. 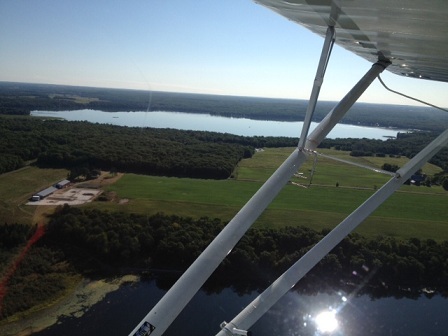 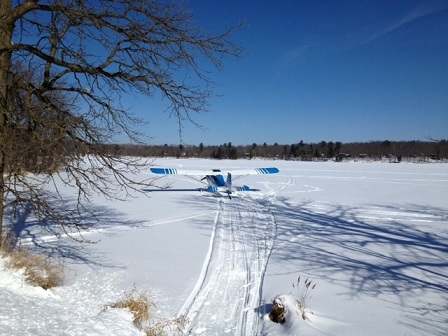 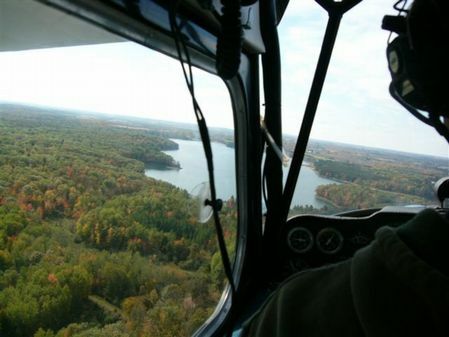 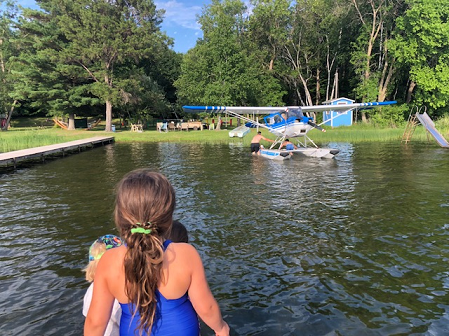 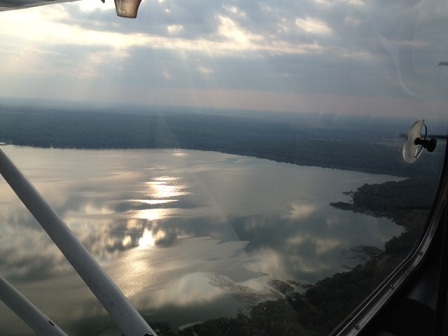 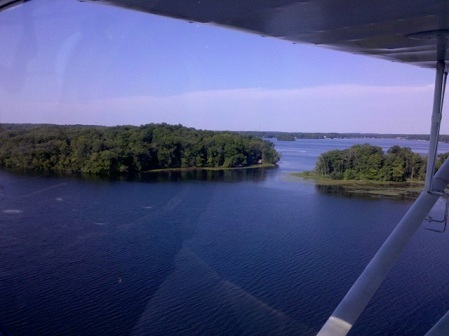 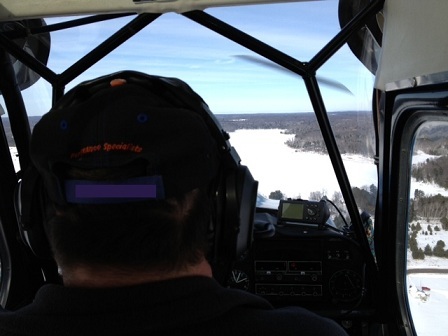 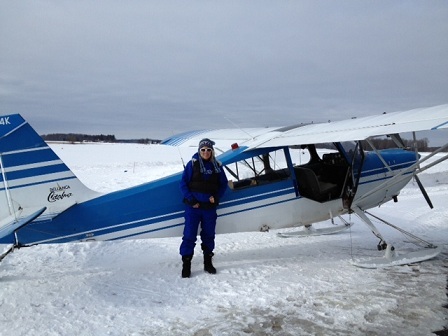 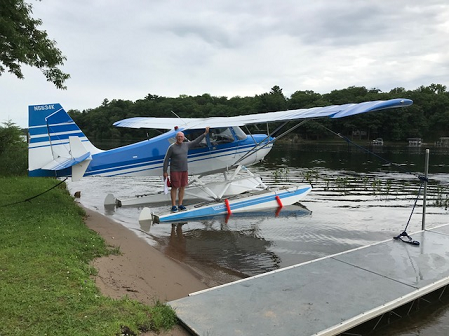 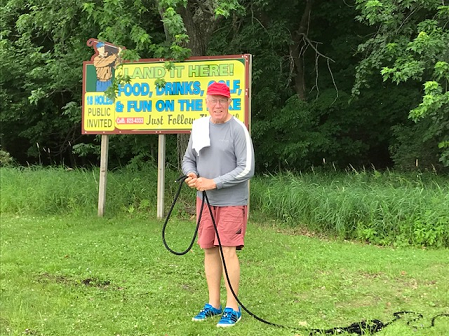 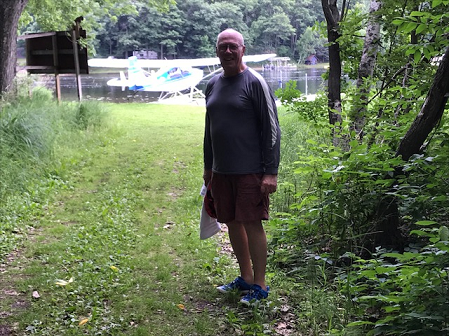 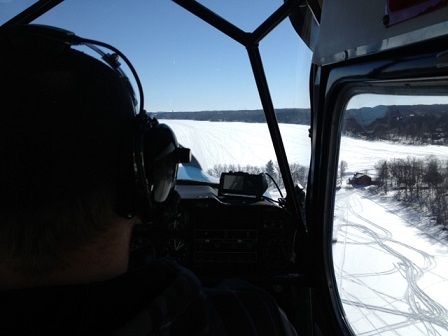 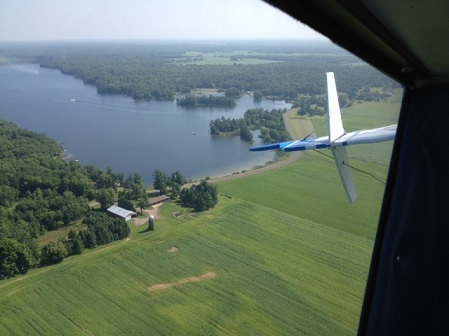 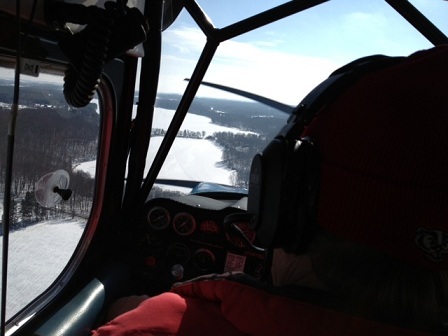 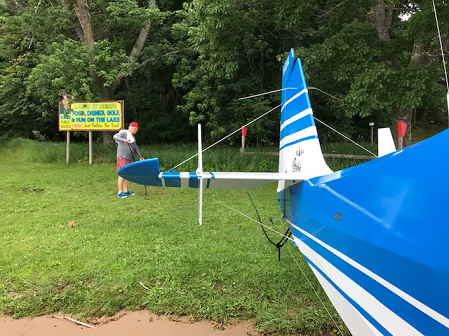 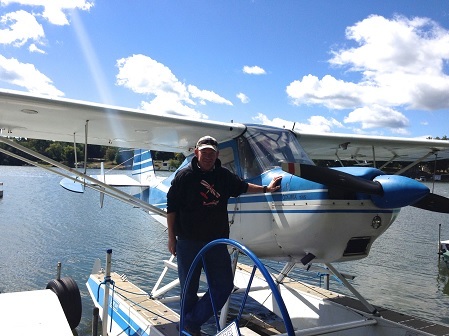 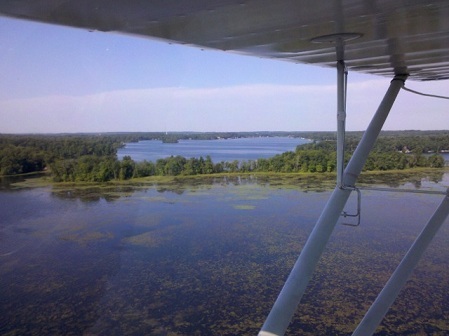 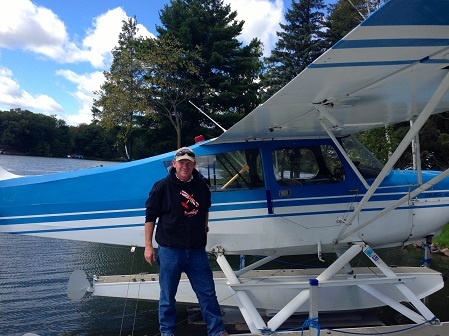 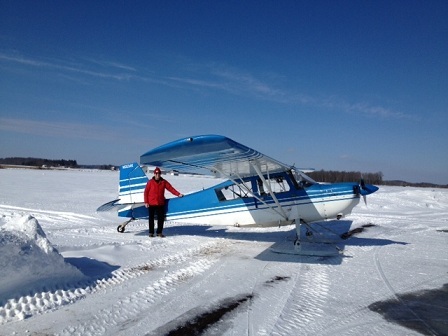 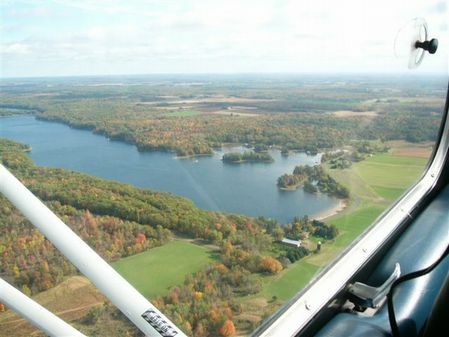 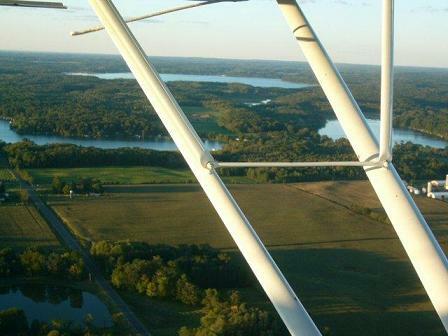 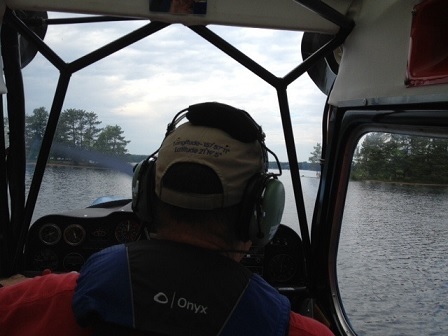 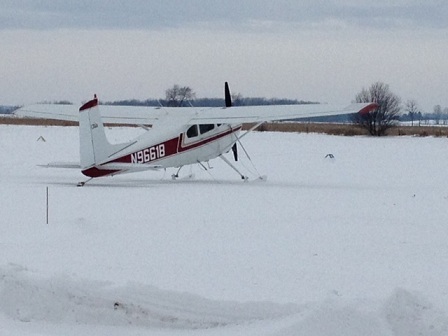 Local Flying, Grass Strips and Northwoods Lakes. 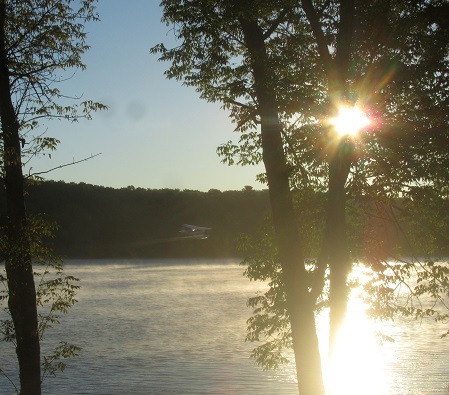 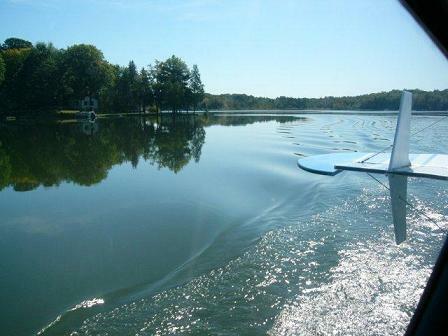 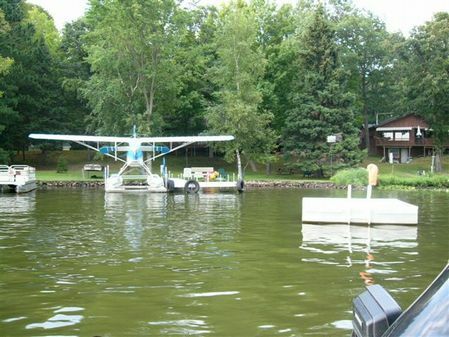 You May also reserve accommodations on the Lake at the Northwoods Victorian--4nm from Kube-Cumberland. 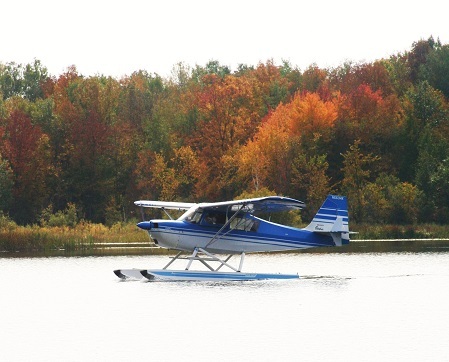 Course Packages Do Not Include the Checkride Day, Sales Taxes or Textbook. 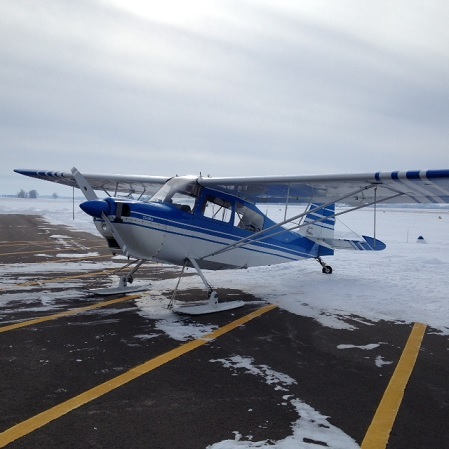 Contact Sandi at sandi@romeoaviation.com or 715-554-0454. 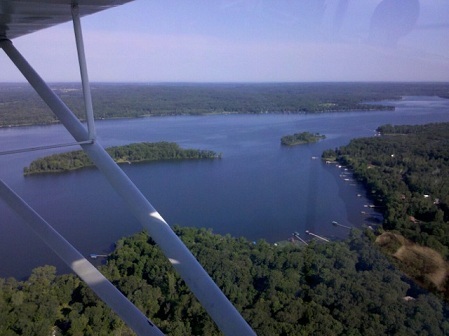 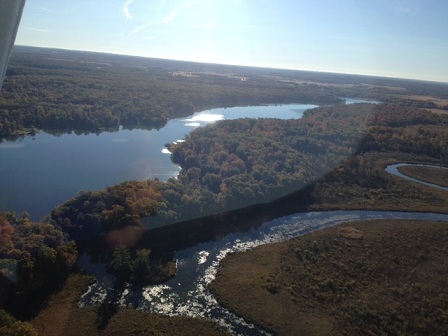 Barron County and Polk County Area Lakes. 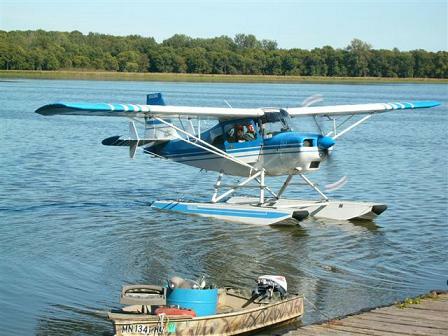 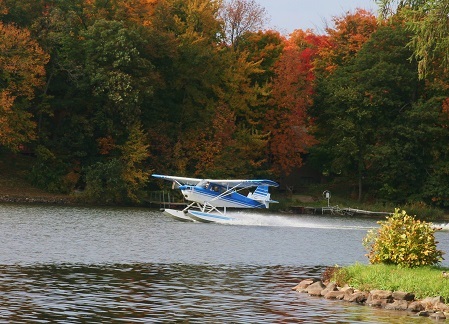 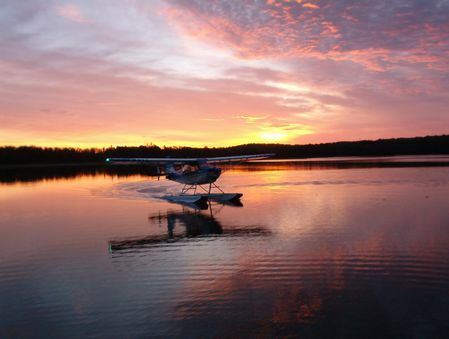 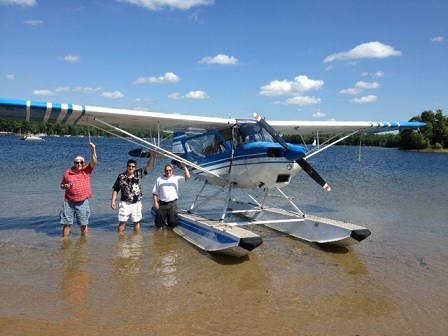 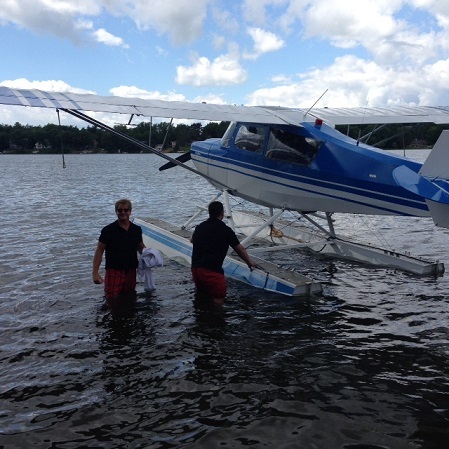 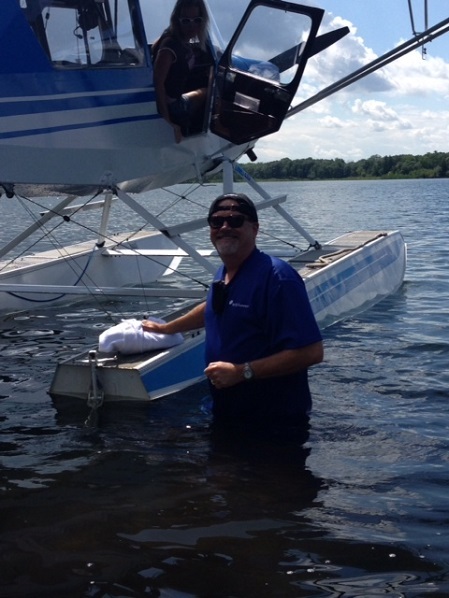 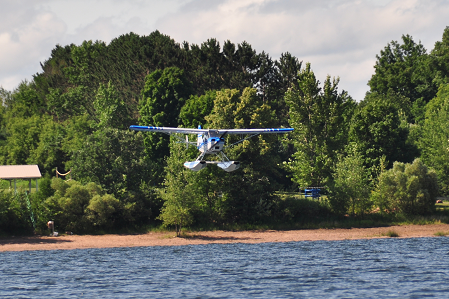 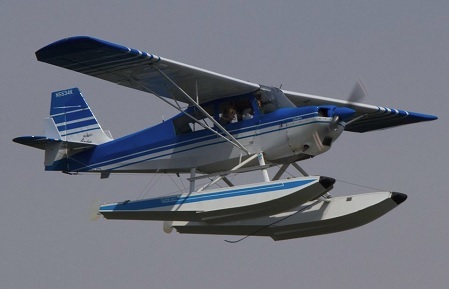 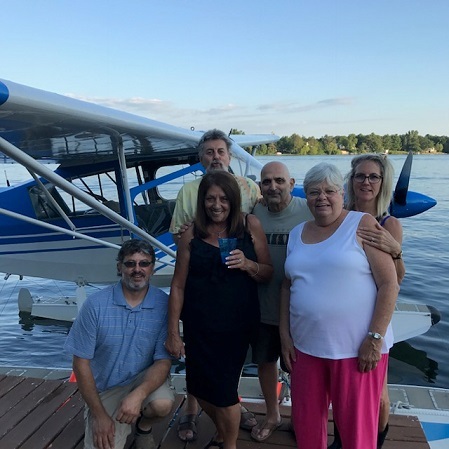 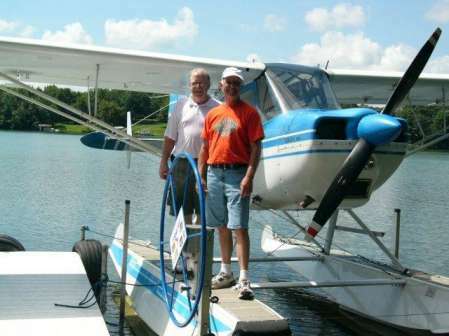 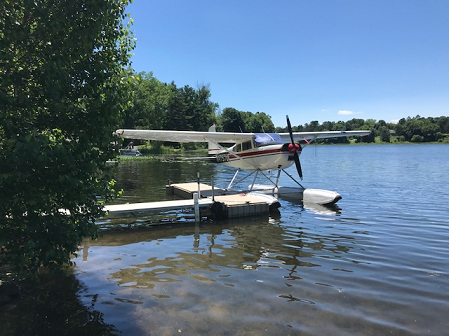 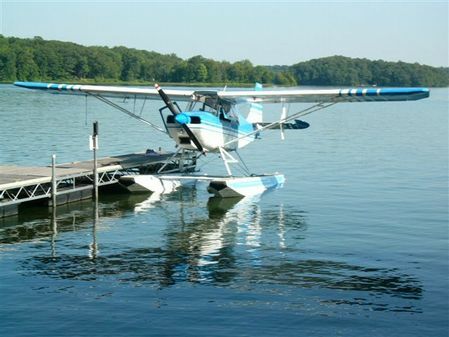 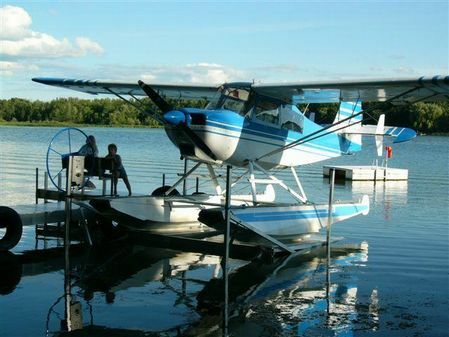 Combine your July Oshkosh EAA Air Adventure Trip with a Seaplane Rating or Seaplane Single Flight lessons. 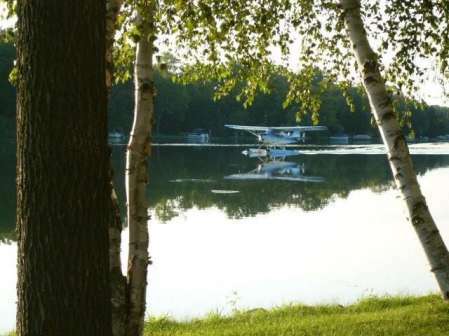 --Lodging Available.- Just Northwest of KOSH a short flight. 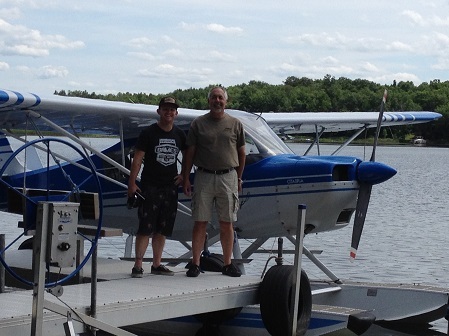 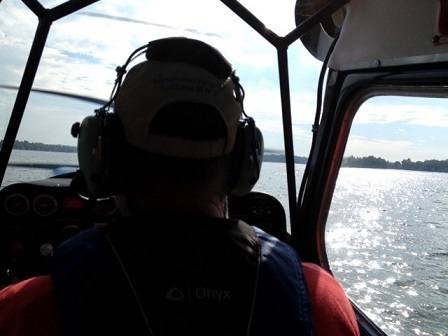 Seaplane Training with Romeo Aviation (YouTube video)..
Woody Minar DPE and Kevin K. ASES pilot-8/2014. 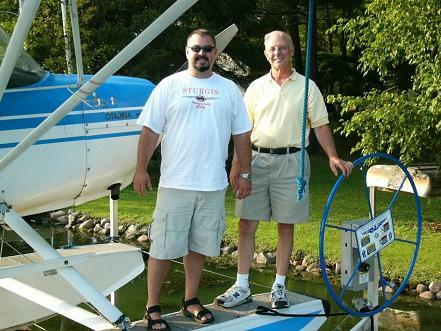 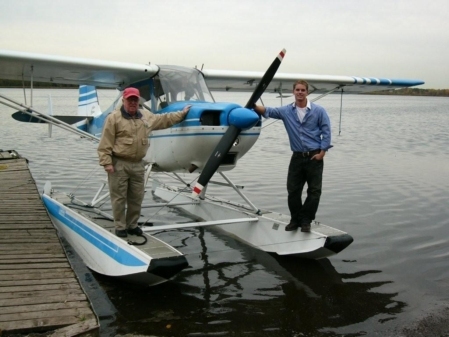 ASES Seaplane DPE Examiner (Left-Taylor W. Pilot ) and (DPE Woody Minar). 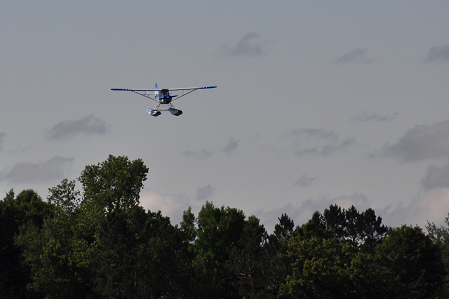 I was out on the deck enjoying our crisp morning when you motored past for an early morning training take-off (Sun 9/22). 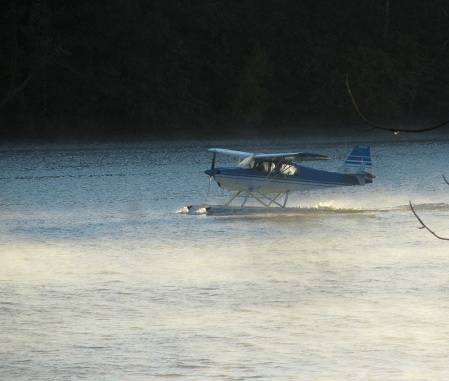 Here are a couple of photos of your plane in the mist of today's sunrise. 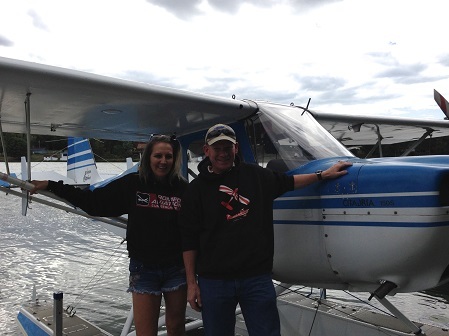 Happy Birthday Rog!--Seaplane Beach Training. 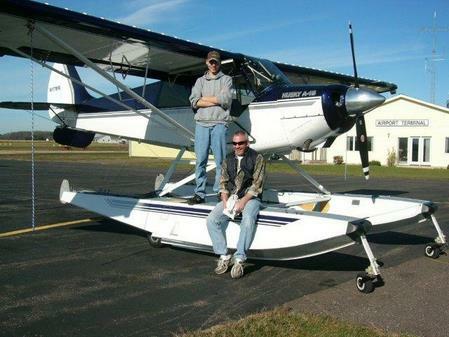 Youtube video of float change..
Recurrent--Flight Review--New Area Training-- Your Airplane Welcome.